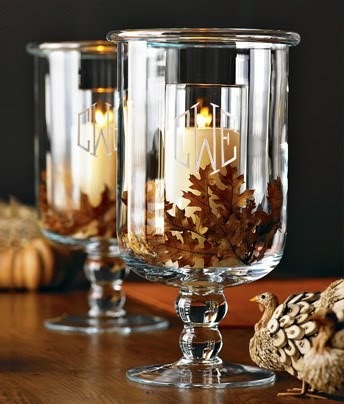 2. come back and choose your favorite holiday cards -- let’s choose 55 cards for this example. 3. Use the Coupon Code MERRY16 to save 10-15% off or if you are ordering foil cards use FOIL20 for 20% off. 4. If you choose express service available on some of the cards (where you skip the proof and get them faster), you will get an extra $10 off. So, you can get 55 beautiful cards with gorgeous FREE recipient addressed envelopes for around $65 shipped! You can still checkout today with the offer and choose your picture and updated your addresses later. I LOVE the address assistant, my addresses are ready to go every year, I just update them with people that have moved and then they print out beautiful envelopes to go with the cards for FREE! 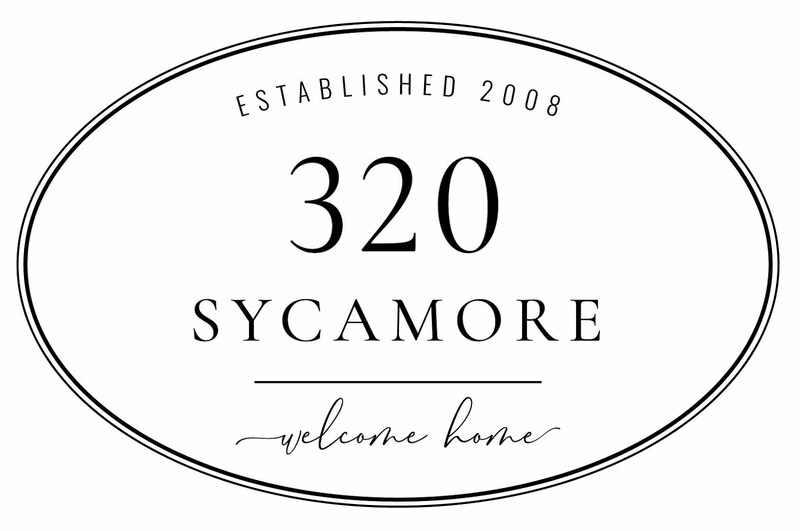 We are giving away THREE $100 gift cards to Minted for 320 Sycamore readers, just click on this link to enter. Good luck! !